AKA Convention Presenter Feature: Lee Sedgwick. 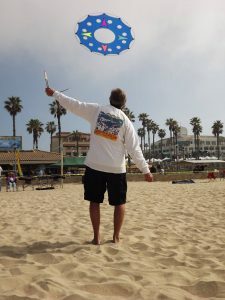 Today we have a chat with Lee Sedgwick, kitemaker and flier extraordinaire! Q: Why did you pick to host a workshop/talk about Making and Flying the YFO? People want to know where you can buy a YFO … You can’t so you can make one at the workshop. Q: Why should someone who has never been to the convention, make the decision to come? 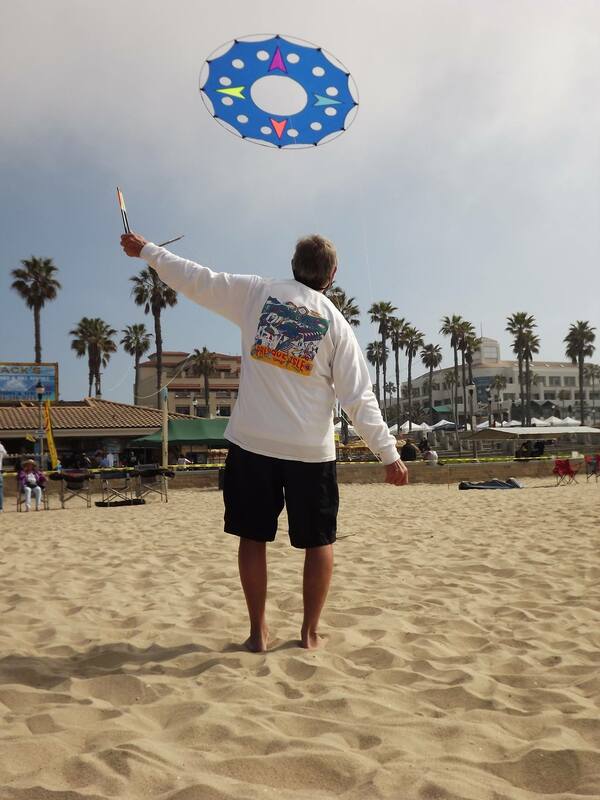 Meet new people … See old Friends … See new things … Get new ideas … Fly Kites! Q: A magical fairy has descended on the AKA Convention, and is going to grant you four wishes, what do you wish for? Sue … Pam … Cory … Rich for a start.